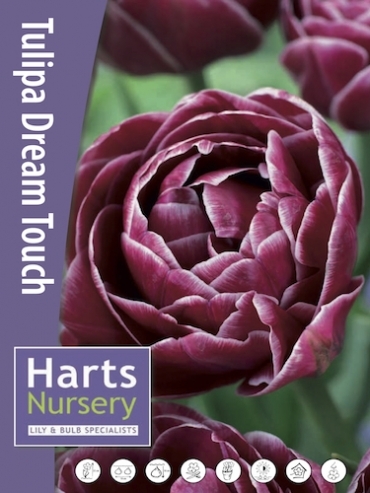 Buy Tulip Bulbs | Tulipa Dream Touch | Gold Medal winning Harts Nursery. 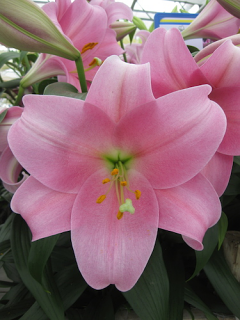 A deep pinky/purple double tulip with a faint lighter edge on each petal. 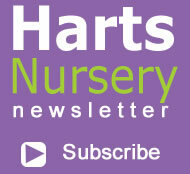 Planting and growing instructions: Buy Tulip Bulbs | Tulipa Dream Touch | Gold Medal winning Harts Nursery. 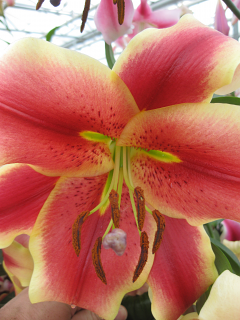 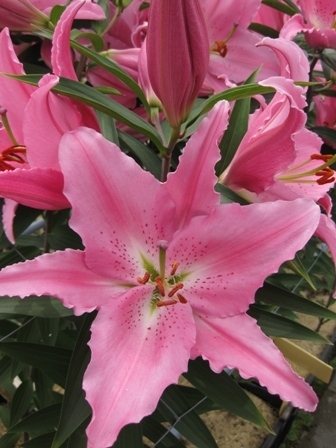 Plant care: Buy Tulip Bulbs | Tulipa Dream Touch | Gold Medal winning Harts Nursery. 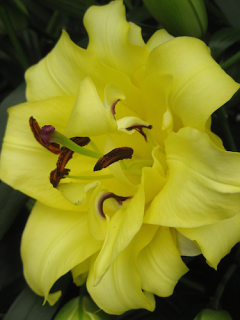 Tell a friend about Buy Tulip Bulbs | Tulipa Dream Touch | Gold Medal winning Harts Nursery.